WATCH: One of the creators of the famous French children’s cartoon series, Barbapapa, has died. American Talus Taylor was 82. 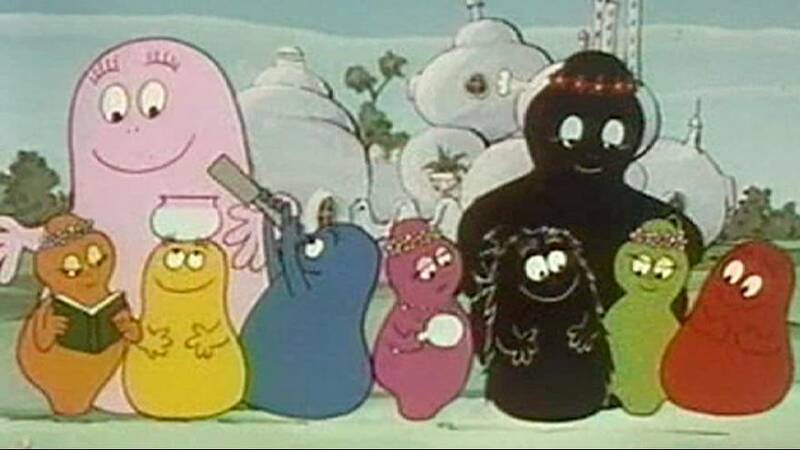 Barbapapa means daddy’s beard in English. Barbe à papa is also the French term for candy floss. Taylor created the series with his French partner Annette Tison.